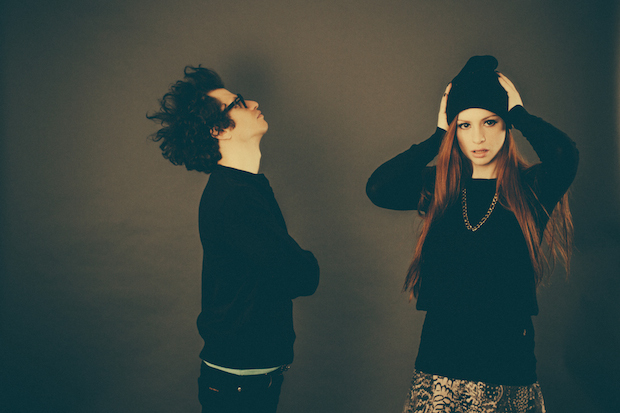 NYC duo ASTR have started to make waves across borders with their debut EP, ‘Varsity’. The EP offers tracks from their back catalogue as well as two new tracks; ‘We Fall Down’ and Blue Hawaii’. ‘We Fall Down’ is 3:44 minutes of electronic pop goodness that swaggers itself between ethereal waves and upbeat soul with gated reverb making a frequent appearance, alongside the odd seagull squark. The track is also featured in the film ‘Runner Runner’. ‘Varsity’ is available for purchase on iTunes now via Neon Gold Records.